When you’ve been in your home for quite a few years, wear and tear from daily life starts to show. Kitchens, in particular, get use and traffic many times during the day. Your kitchen cabinets that looked great ten years ago look dated and shabby now. 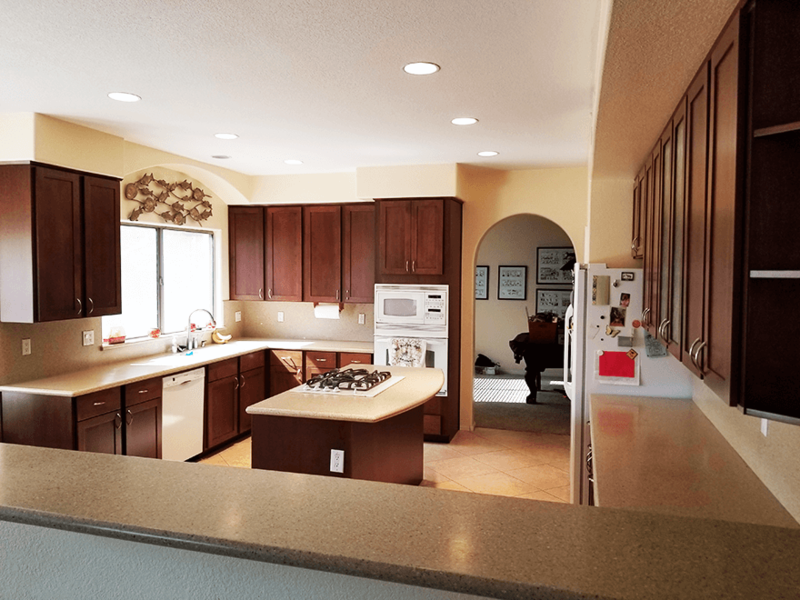 Redoing your kitchen is one of the best ways to renew and refresh your home and adds value when it’s time to sell it. However, it can be difficult to know if you’re overdoing the renovations and spending too much. Here’s what to keep in mind if you’re considering resurfacing your cabinets. It’s so tempting to spend your cash on new everything, but the bill might knock you back a step. Instead of looking at new everything, pick the best value for the money you have to spend. One of the key factors in a renovation is cabinetry, and one of the big questions is whether to go with new or cabinet resurfacing. New cabinets are tempting, but they are typically one of the biggest expenses in a renovation. Kitchen refacing services can give cabinets a new look without the new price tag. If the frames of your cabinets are in good condition, you have a good case for going with cabinet resurfacing over purchasing and installing new cabinets. Additionally, you should take a close look at where the cabinets attach to the wall. Cabinets should be anchored to the studs – not the drywall. However, if the cabinets are loose, tilted, or otherwise not firmly attached, you might need to rehang them so that they are secure and level. Once you have a level and tight frame, you can start resurfacing. After your cabinets have been resurfaced, you can add new hardware outside and fittings inside to complete your “new custom cabinetry” look. Cabinet resurfacing is not a DIY job. 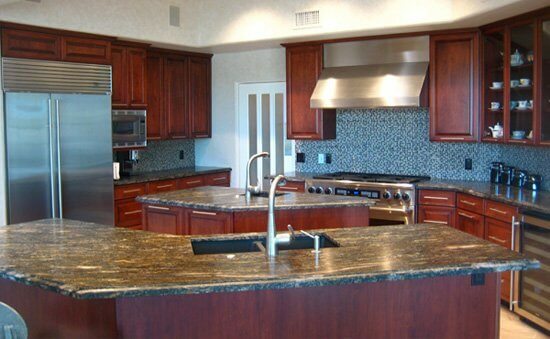 Better than New Kitchens in Scottsdale will make your cabinetry look better than new with cabinet resurfacing. 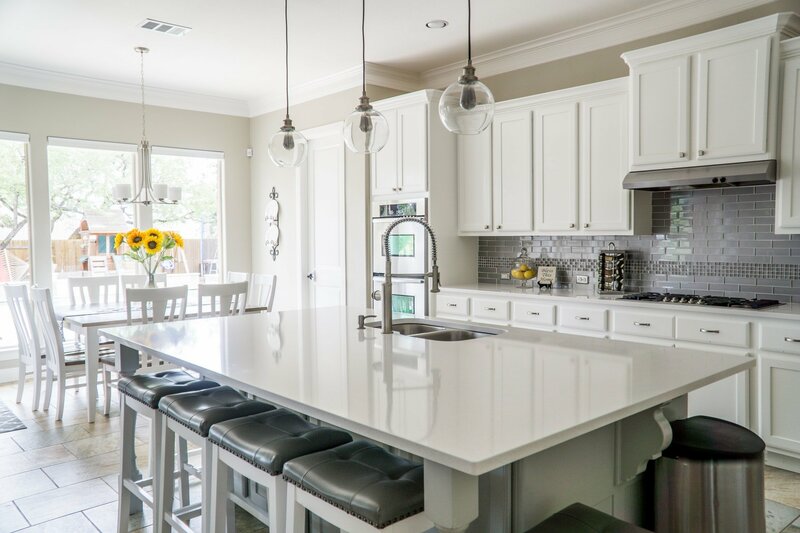 Save your money for the big-ticket items that you’ve been dreaming of, like new appliances, counter tops, or that breakfast nook you’ve been dreaming about. You don’t need to blow out your budget on new cabinets when you can have better than new!